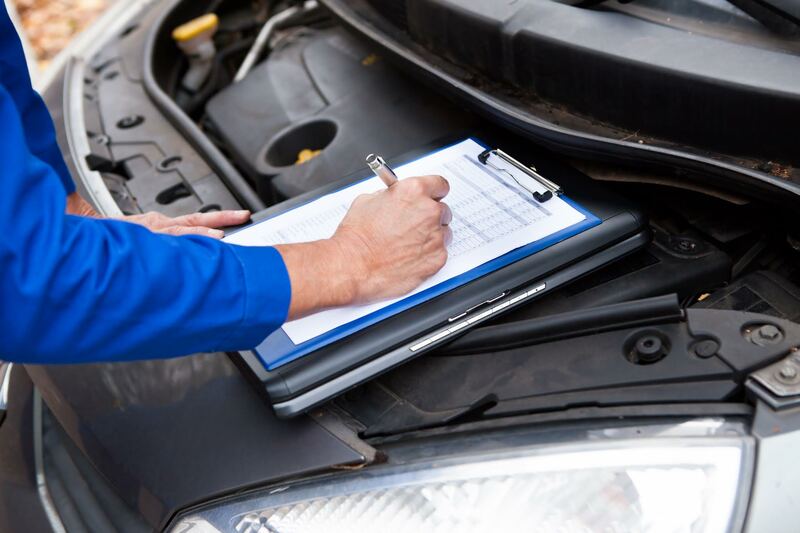 The best way to ensure you get the most out of your car is have a regular service schedule. Regularly check your fluids, change your filters, inspect your tires, and carry out other routine maintenance. In addition, some car parts and components wear out or become damaged over time, so be smart and change those before they cause real damage to your car. 2- Keep an eye out for warning signs. Your car is like a baby, and will scream out when she’s feeling a little troubled. For example, pay attention to your warning lights (like your check engine light), and also any strange sounds and smells. Your car is a perfectly built machine, and when something falls afoul, it will make sure to let you know. 3- Be OCD about cleanliness. Keep your car as clean. Regularly wash and wax it to protect its body. A good cleaning inside and out prevents the buildup of dirt and chemicals that can damage your car or encourage rust. Finding a good garage to maintain or repair your car in Dubai and the UAE can be hectic and somewhat intimidating. That’s where Mr Usta comes in. Just find the service you need below and post a job in three easy steps. You’ll be getting offers for car maintenance and repair services just shortly afterwards. 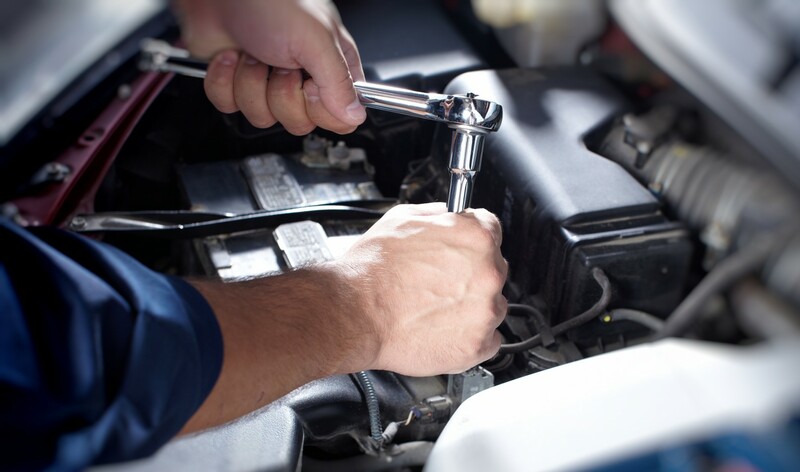 Post a job to get offers from auto repair and maintenance services in Dubai and the UAE. 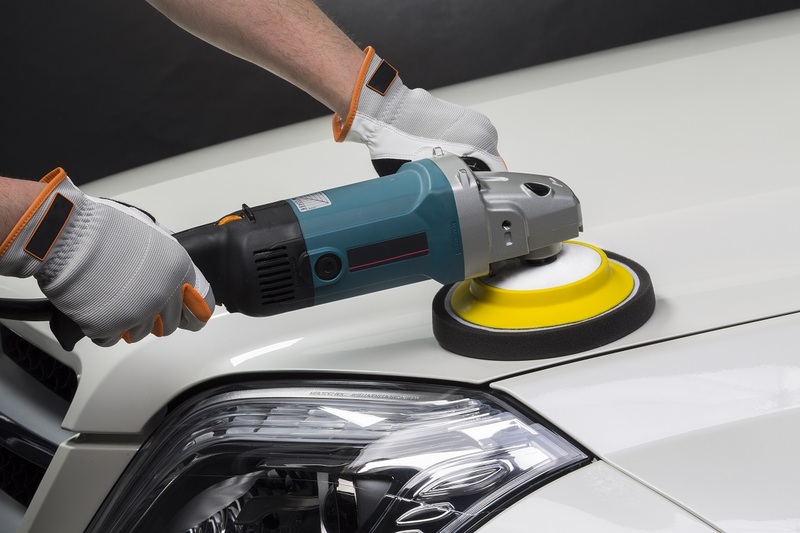 Post a job to get offers from auto cleaning and polishing services in Dubai and the UAE. 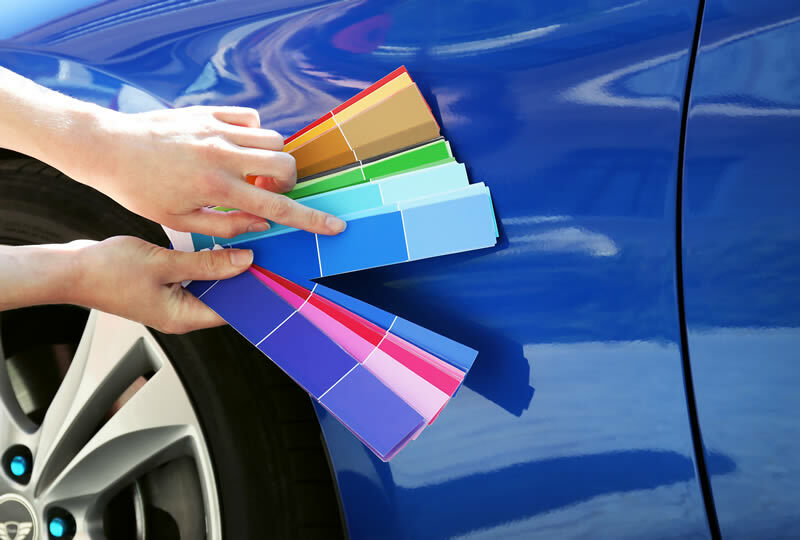 Post a job to get offers from auto painting services in Dubai and the UAE. 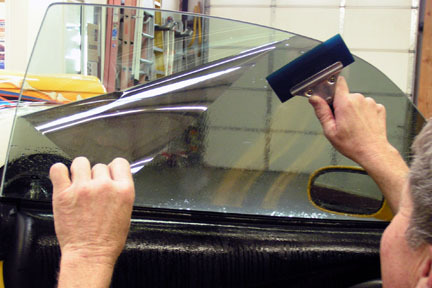 Post a job to get offers from auto window tinting services in Dubai and the UAE. 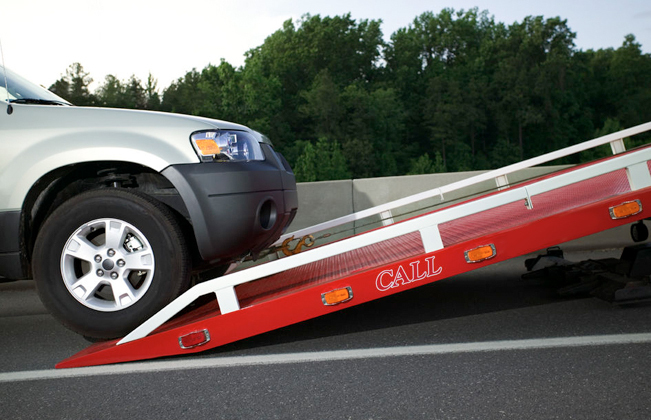 Post a job to get offers from auto towing services in Dubai and the UAE. 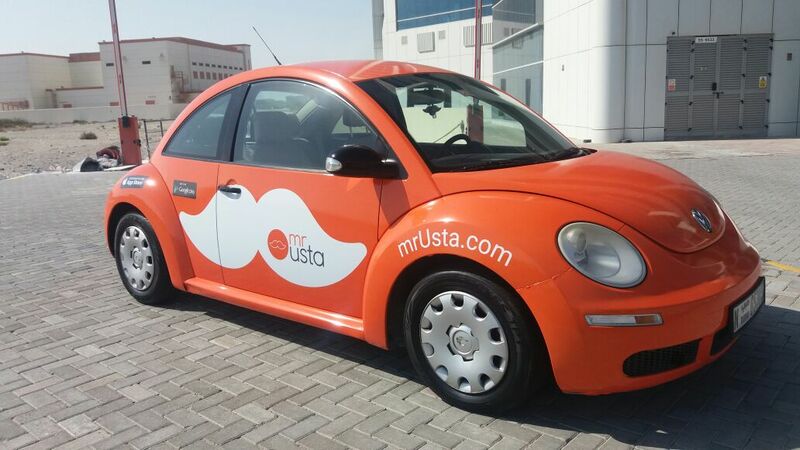 Post a job to get offers from auto branding and foiling services in Dubai and the UAE.